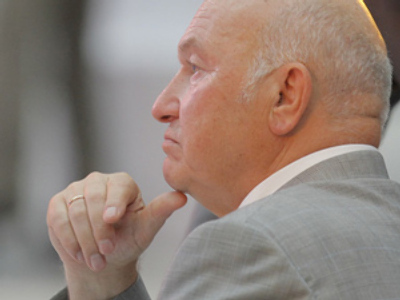 After his ignominious expulsion as the former head of Russia’s capital, Yury Luzhkov is again in the spotlight, this time over allegations of fraud. ­Russian government auditors have come up with shocking evidence as to how state funds were used over the past two years when Yury Luzhkov was still mayor of Moscow. 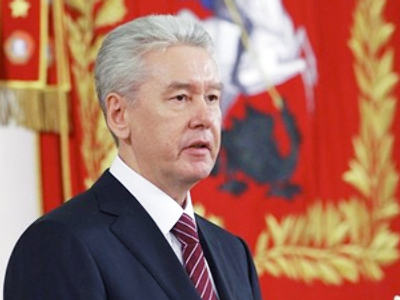 Examinations of the activities of the previous city administration launched by order of the new Moscow Mayor Sergey Sobyanin and a number of federal bodies showed that there had been “systemic problems” in the Moscow authorities’ activities regarding financial contracts, as well as violations with an over $7 billion investment into city transport over the past three years. This time white collar workers at one of Moscow’s banks are facing jail for extending too much credit and trust to the city’s former mayor. 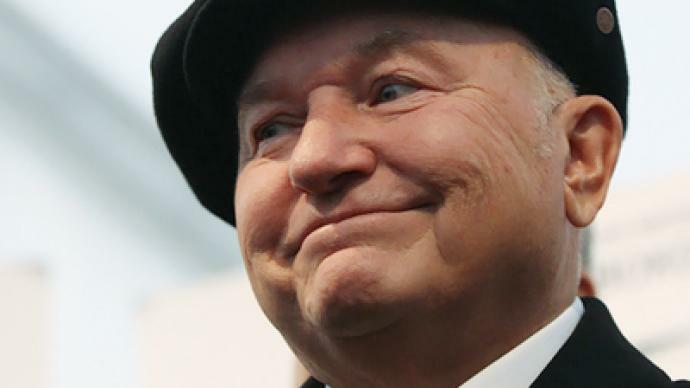 Yury Luzhkov and his wife Elena Baturina, Russia's richest woman, now find themselves at the center of yet another scandal. 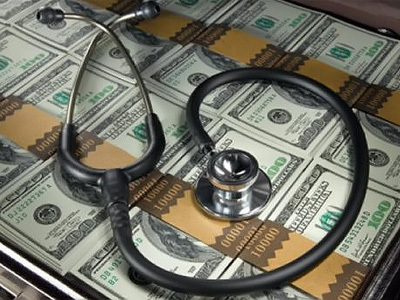 Prosecutors suspect them of laundering some 13 billion rubles, or almost half a billion US dollars, in a somewhat primitive, but seemingly effective fraud. 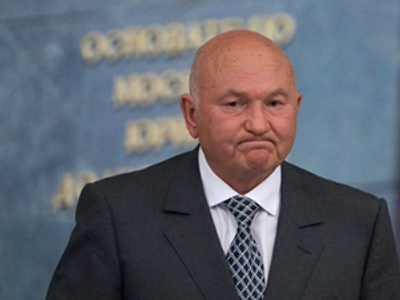 The Bank of Moscow, owned by a friend of Luzhkov, is accused of approving a whopping great loan to a dummy company, which then used the money to buy land from the mayor’s wife. Vladimir Zhirinovsky, the leader of the Liberal Democratic Party, sheds some light on how the scheme might have worked. On closer inspection, it appears that the Bank of Moscow may only have been a middle man in the transaction. Suspiciously, a couple of weeks before the loan, City Hall gave the bank 15 billion rubles and it issued new shares. Prosecutors suspect that this was the money given to Premier Estate to buy land from the Mayor’s wife. Many are now wondering – did the mayor really steal the money for the love of his life?! No wonder that the alleged scam has angered Muscovites. They say it looks so blatant, as if the former mayor took the money from the city budget, wrapped it up for Christmas, crossed the street from his office and gave it to his wife – in full view of the bank. The price paid for the land also raises questions. $7 million per hectare of land on Moscow’s outskirts is astronomical, according to experts. And there is no sign of any construction taking place there. 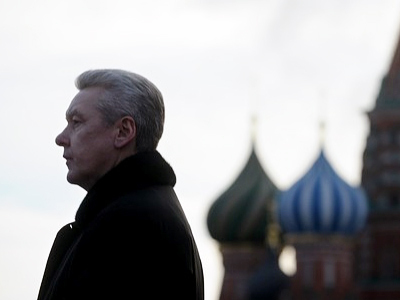 All of this adds to the bad smell left behind by the former mayor’s acrimonious exit, when Russia’s president Dmitry Medvedev fired him in September over loss of trust. Later, summing up the year’s events in an interview to three Russian TV channels, Medvedev said that the main reason for the dismissal was that Luzhkov had failed to perform his duties. “Instead of promoting himself and playing political games, the mayor should’ve been working. This city has a huge number of problems. 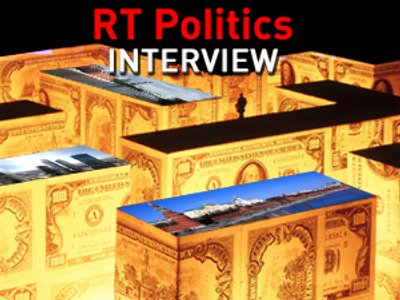 Corruption is going through the roof,” said Russia’s president. “This is unheard of – it’s impossible to get anywhere through fair competition. Who gets all the work contracts and tenders? Who has always won until recently? As the mayor of Moscow used to say, it was those who exhibited outstanding business skills and proved their right to work on these projects, the most talented entrepreneurs. But we know what kinds of decisions were made,” Medvedev added. Now, these allegations are out in the open, commentators believe those in charge will be forced to pick up the tab. “The case has received too much publicity. These people will have to pay. One should not forget that the mayor has changed. So if they don’t pay up they’ll be jailed. To find those in charge will be easy. There’s a loan agreement in place,” says Tatyana Voronova, correspondent for Russia’s Vedomosti newspaper. 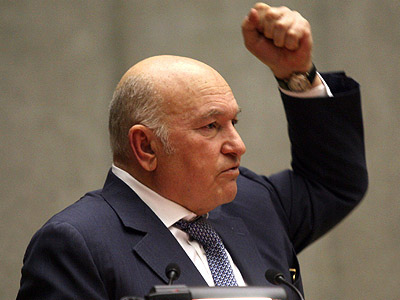 So the consequences of Luzhkov's controversial time as mayor are still being felt. And it could be that it is small time bank workers that will be paying the price of alleged big-time corruption.